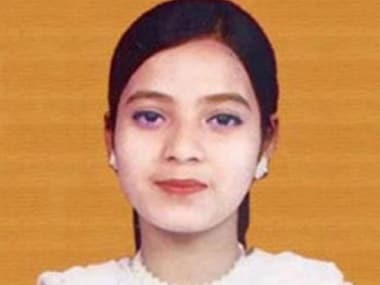 A special CBI court on Saturday concluded the hearing on a discharge application filed by former Gujarat director general of police PP Pandey in the Ishrat Jahan "fake" encounter case with Judge JK Pandya reserving the order for 16 February. 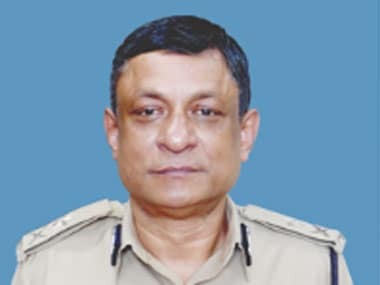 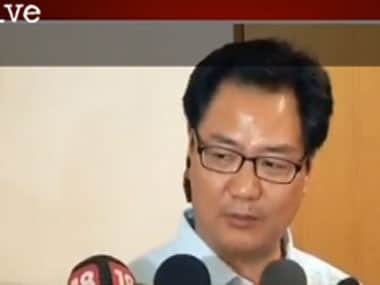 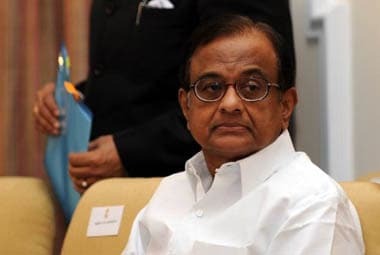 Verma was on deputation with the Central Bureau of Investigation when he was made a member of the Special Investigation Team to probe the Ishrat Jahan case following court orders. 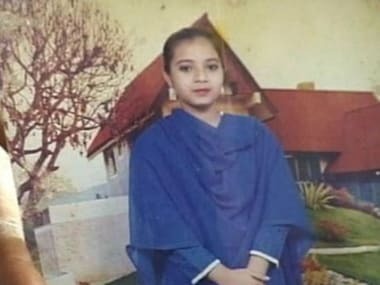 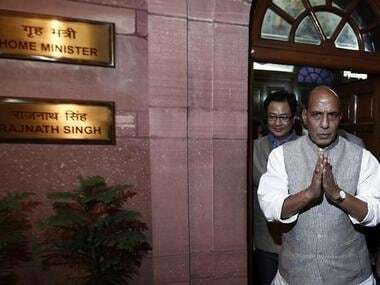 In its report, the inquiry panel has said that only one missing document of the five related to the Ishrat Jahan case has been found. 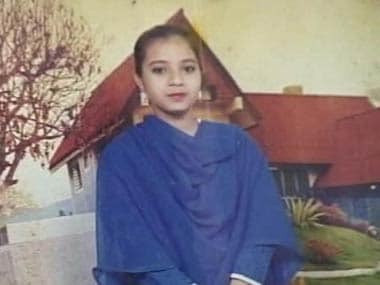 The Indian Express' probe into the missing Ishrat Jahan documents: Is it ethical journalism? 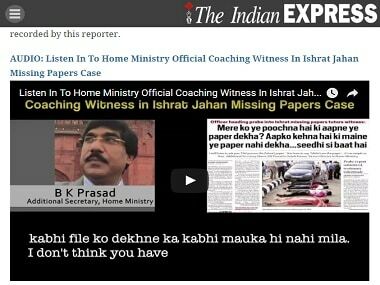 Did BK Prasad have a motive to leak the information to Indian Express, which was doing a probe into the missing documents in the Ishrat Jahan case?